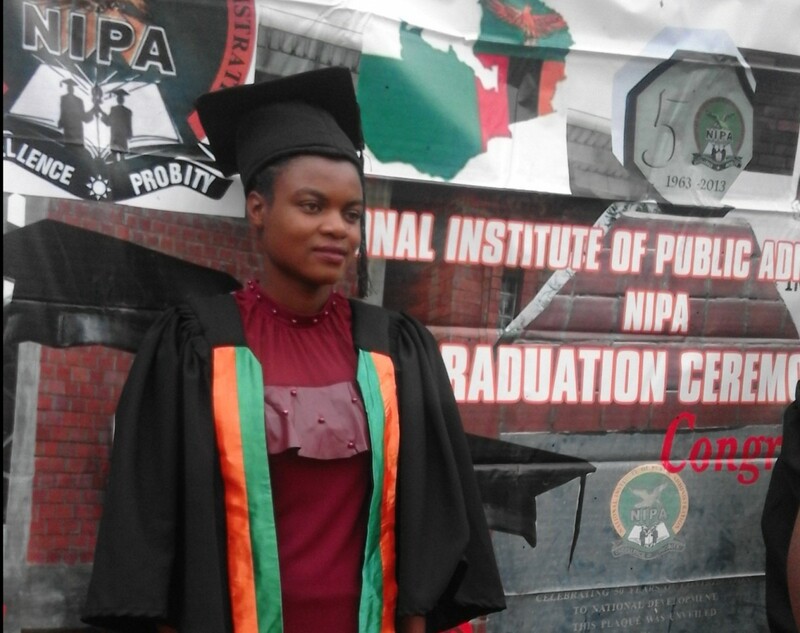 On September 28th 2017, MCW’s 2014 George Sideris Scholarship recipient, Mary Nsunga successfully graduated with a diploma in Human Resource Management from the National Institute of Public Administration in Zambia. Mary joined MC-Zambia in 2010 as our Youth Coordinator and is currently serving as the Interim Center Coordinator. MCW is very proud of her achievement and we look forward to the success of our Sideris Scholarship recipients. The George Sideris Memorial Scholarship Fund was established to honor the memory of the late Dr. George Sideris, a biologist teaching at New York University and Long Island University, in New York, USA. This fund commemorates his commitment to MCW and the communities it serves, his passion for teaching and educational travel, and his conviction that the gift of education should be available to all, the world over.